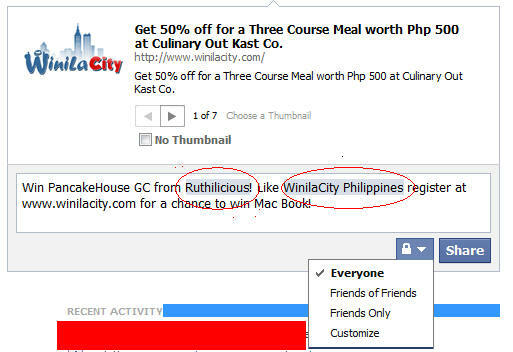 ruthdelacruz | Travel and Lifestyle Blog : Contest: Like, Register and Share to Win GCs and Mac Book from WinilaCity Philippines! 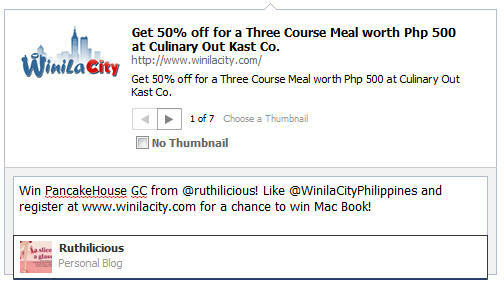 Contest: Like, Register and Share to Win GCs and Mac Book from WinilaCity Philippines! Who wants great deals and big discounts? We all love it! We cannot deny the popularity of groupons and group buying sites. From the makers of Winila (the newest online bidding site), comes Winila City. So what is Winila and Winila City? 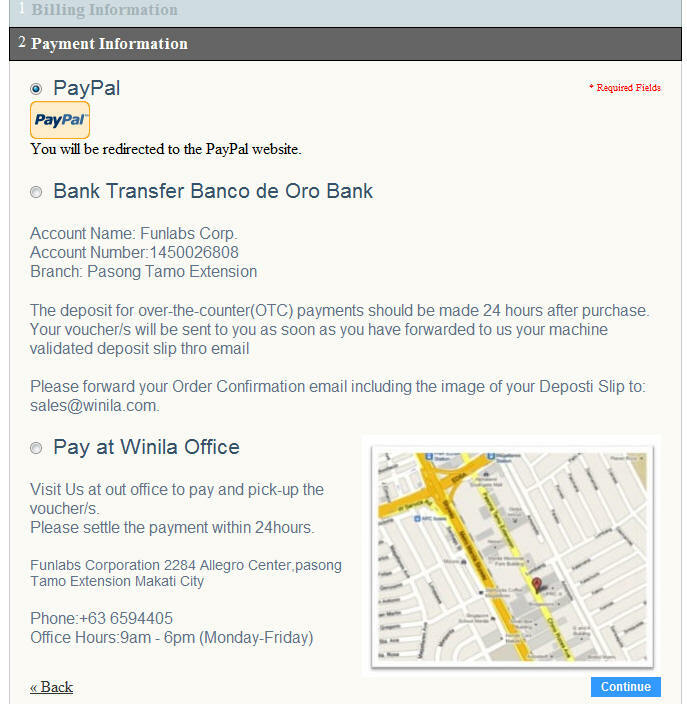 WinilaCity grew out of the partner site www.winila.com which was launched in 2010. In over 1,000 online auctions users bid for items and gain huge savings for the latest gadgets, games and lifestyle products. 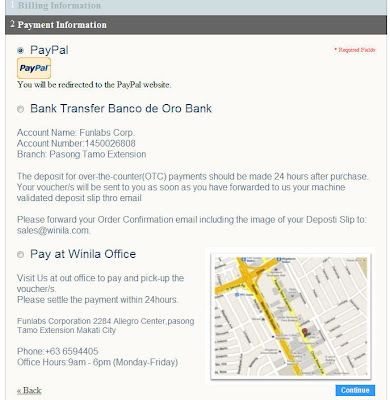 Realizing that gift certificates for local retailers are well received by our customers, we had the idea to complement Winila's online auctions with gift certificates of WinilaCity. WinilaCity launched in March 2011. Today Winila and WinilaCity combine the ultimative shopping experience! Our customers bid on products and gain huge savings. Or, they buy with their friends deals with a discount of more than 50%. We want you to explore and enjoy your city in a very affordable way. Spend small, WIN BIG! 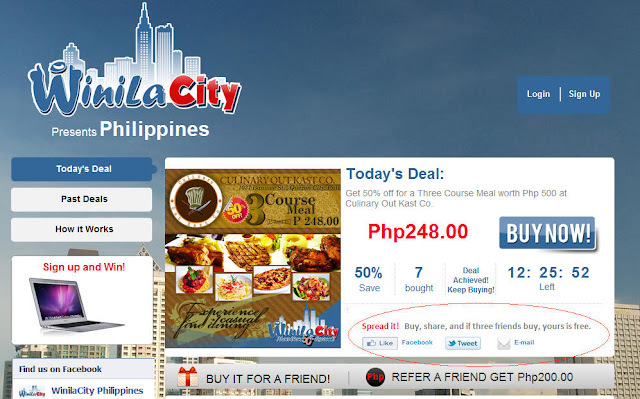 What is good about WinilaCity is that it gives you the deal for free if you have invited 3 friends to buy the same deal. Proof that WinilaCity is legit and is out and online to give the best deals online! Here's a good news, like WinilaCity Philippines in Facebook and register at www.winilacity.com to get a chance to win a Mac Book! But wait, there's more, a better news - follow the steps below to win a Php1,000 GC from Pancake House plus I would throw in a GC from Magnolia for 1.5L Gold Label Ice Cream! Win PancakeHouse GC from @ruthilicious! Like @WinilaCityPhilippines and register at www.winilacity.com for a chance to win Mac Book! Make sure that the privacy setting is set to everyone so I can see your entry in my wall and verify your entry. Also, make sure that you tag WinilaCity Philippines in the post. Contest is up until April 18, 2011. I am extending the contest until Sunday, April 24th as I still see comments and entries coming! Like, share and post away! Make sure that you are tagging correctly and it is viewable to EVERYONE. Don't forget to comment on the comment box below. For those who did it incorrectly, you still have a chance to correct your entries! © ruthdelacruz | Travel and Lifestyle Blog : Contest: Like, Register and Share to Win GCs and Mac Book from WinilaCity Philippines!